Dyno tuning is an advanced method of tuning the engine of the vehicle so that it delivers optimal performance. A car with a poor mileage has a ton of disadvantages, such as excessive fuel cost, increase in pollution, and uncomfortable driving experience. We first assess that whether your vehicle requires dyno testing by learning about your concerns. 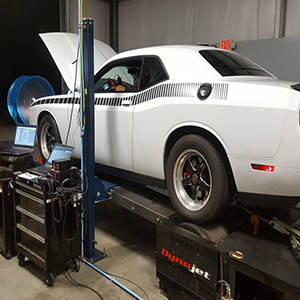 If dyno testing is the only way to solve your concerns, we use a computerized dynamometer to measure its horsepower. 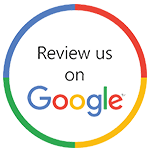 If the results indicate that the dyno tuning is essential, we perform the same and test the performance of your car again, before you take it back from our showroom, as we believe that unparalleled customer service is at the base of a successful business. We dyno tune the engines of All Wheel Drive, Front Wheel Drive, Rear Wheel Drive, as well as Four Wheel Drive vehicles.